Image Size: 19 X 31 in. Image Size: 25 X 40 in. 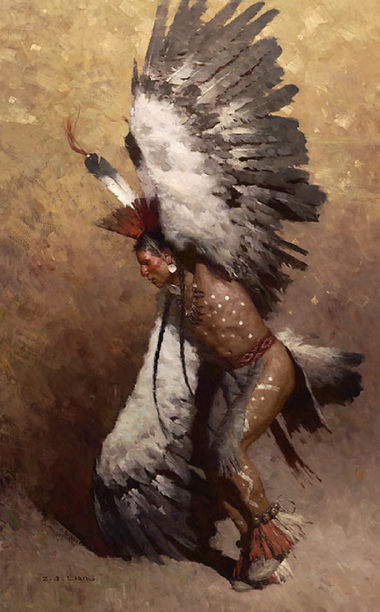 Possessing the ability of leaving the physical realm and entering the spirit world, the great eagle is the guardian and the keeper if the skies and would remain in between both worlds as a messenger and protector to the great spirit of life.